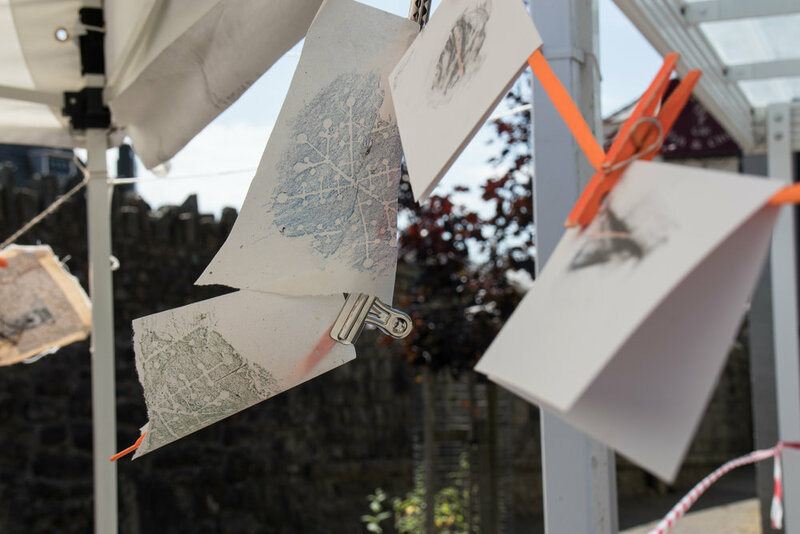 On Sunday (30th September 2018), between midday and 4.30pm, Merched Chwarel will be taking part in Gwyl Afon Ogwen Festival. We’ll be at Capel Jerusalem Gardens, High Street (near Spar) LL57 3BB. Dewch i gwrdd â Merched Chwarel yng Ngerddi Capel Jerwsalem Dydd Sul (30/9) rhwng 12 - 4.30yp, cyfle i weld a trafod sut mae ein prosiect yn datblygu. A oes ganddo’ch stori i rannu? Hoffwn ddarganfod unrhyw straeon merched Bethesda, yn ogystal a hanes lleol o safbwynt y ferch. Croeso mawr i ddod ac unrhyw beth i dangos – mae popeth o ddiddordeb! We invite you help us tell the story of Bethesda through it's women. We have been busy digging up stories of Merched Chwarel from across North Wales (it turns out there are quite a few! ), including the Bethesda stories Lisa has found looking through old newspapers, of Wandering Ann, Elizabeth Williams and Hannah Roberts, as well as Mary Elizabeth Thompson. But we know there must be more! The stories can be historical, or of your nain, or of you, or set in the future… let’s get Merched Chwarel from all walks of life on the map! 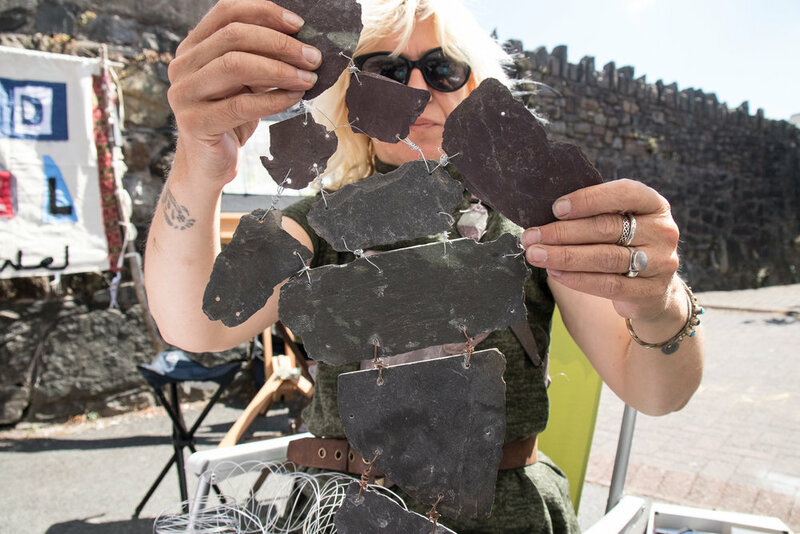 Bring your photographs and stories, see our work in progress, come for a walk and a talk, or have a go at stitching slate to mend the mountain. Gweld chi yno! See you there!